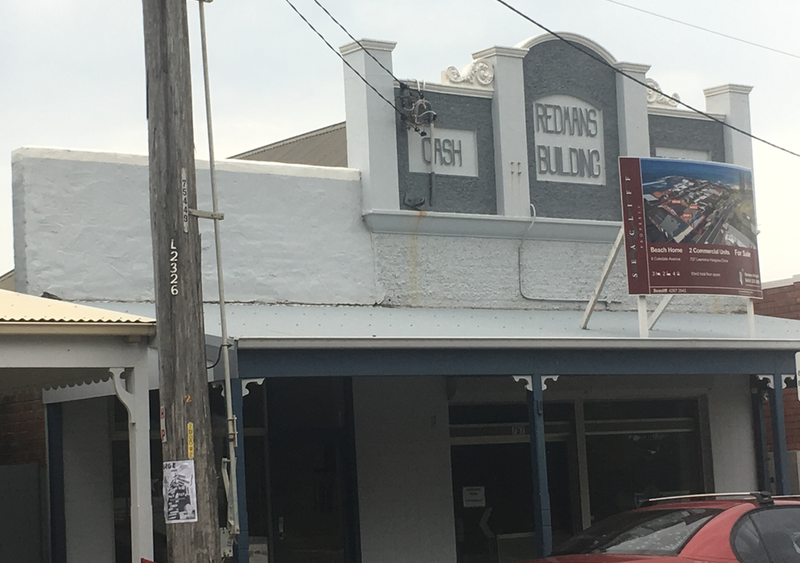 Not only does Coledale now have one of the most beautiful general stores in Australia, the whole, albeit tiny, strip of shops looks set for change. The opening of Earth Walker has set the bar high, with their exciting new cafe just weeks away. Now, the vacant take-away that was Aces is on the market, and a sign has gone up, calling for expressions of interest in the Top Video store. Seacliff Property agent Barbara Wright says the whole property down the Southern end is up for sale. Formerly a butcher, a bakery and a pharmacy, the most recent incarnation saw the vacant shop house a successful pizzeria and takeaway, before closing and leaving the space mysteriously vacant. “The vendor knew he wanted to sell,” says Barbara, “and wanted the new owner to have vacant possession, so he never put anyone else in there. 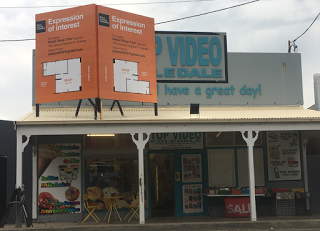 “Over the years we have had a lot of interest from potential tenants, so we know it will be easy to lease.